AirAsia In Vietnam Is Happening Real Soon? AirAsia has signed a memorandum of cooperation for a Vietnamese joint venture with Thien Minh Travel, a unit of the tourism group that AirAsia previously tapped as its local partner in April 2017. 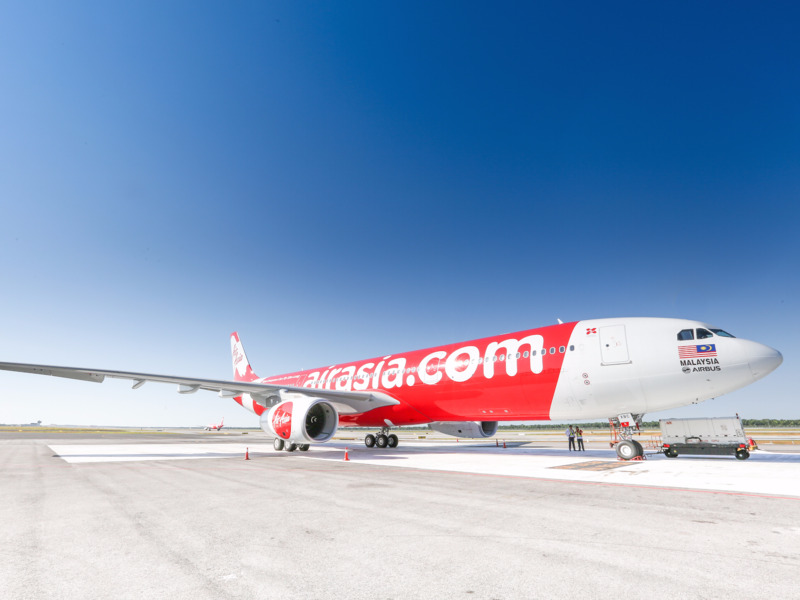 According to FlightGlobal online portal, a joint statement from AirAsia the Thien Minh Group reaffirmed their intentions to launch the carrier, but gave no details of the memorandum’s contents, nor any mention of joint venture’s proposed launch date, fleet composition, and route network. To demonstrate the joint venture’s political backing, Fernandes and TMG chairman Tran Trong Kien signed the agreement in front of Vietnam's deputy prime minister Vu Duc Dam and deputy minister of culture, sports, and tourism Le Quang Tung. It took place during a Vietnam tourism summit in Hanoi. Originally announced in April 2017, the AirAsia-TMG joint venture had planned to start flights in April 2018, growing its fleet to 30 aircraft within three years. That plan called for AirAsia to take a 30% stake in existing general aviation company Hai Au Aviation, a member of TMG, which was to be relaunched as a low-cost carrier, subject to regulatory approvals. Another local firm, Gumin Company, was to hold the remaining 70% of Hai Au’s shares, which would see the general aviation operator’s capitalisation raised to VND1 trillion ($44 million). Despite early optimism, the carrier never got off the ground. Nonetheless, Fernandes was upbeat about Vietnam during a September 2018 interview with FlightGlobal. He also stated that an announcement would be forthcoming, but that he could not provide further details. 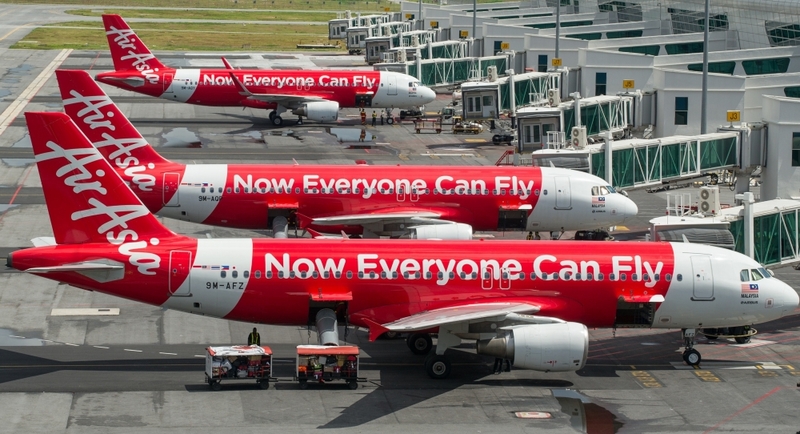 The TMG joint venture represents AirAsia’s third attempt to crack Vietnam. In 2007 it attempted to form a joint venture with state-owned shipbuilder Vinashin, but was blocked by Hanoi. Then, in 2010, it received approval to take a 30% stake in as-then unlaunched carrier VietJet Air. That deal lapsed one year later, after facing significant backlash from the government and Vietnam Airlines. The AirAsia/TMG memorandum comes as another carrier, Bamboo Airways awaits its air operators certificate. This ambitious carrier, a member of the FLC Group, plans to start services on 29 December, but it has missed several hoped-for launch dates. It also lays claim to strong political backing.